I have a first impression up on my channel with my honest thoughts on a newer indie brand of makeup. If you’re in the market for new liquid lipsticks after the Lime Crime scandal (don’t get me started on that one…already trashed my one little velvetine) then watch this video and maybe my other one on Pretty Zombie Cosmetics! I love doing lipstick reviews and swatches, and I’m always seeking out new brands and colors to try. 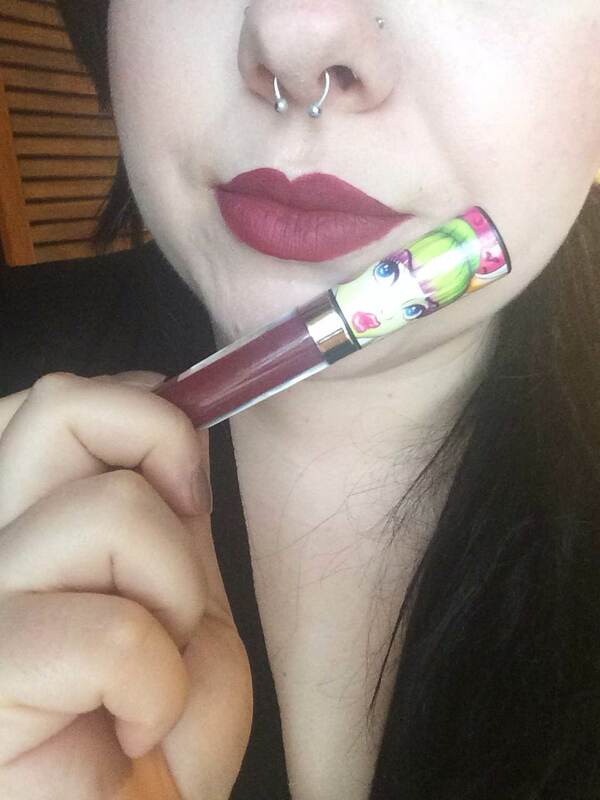 My overall thoughts on this particular liquid lipstick is that it’s really nice! Not too drying, not sticky and the color is very opaque. 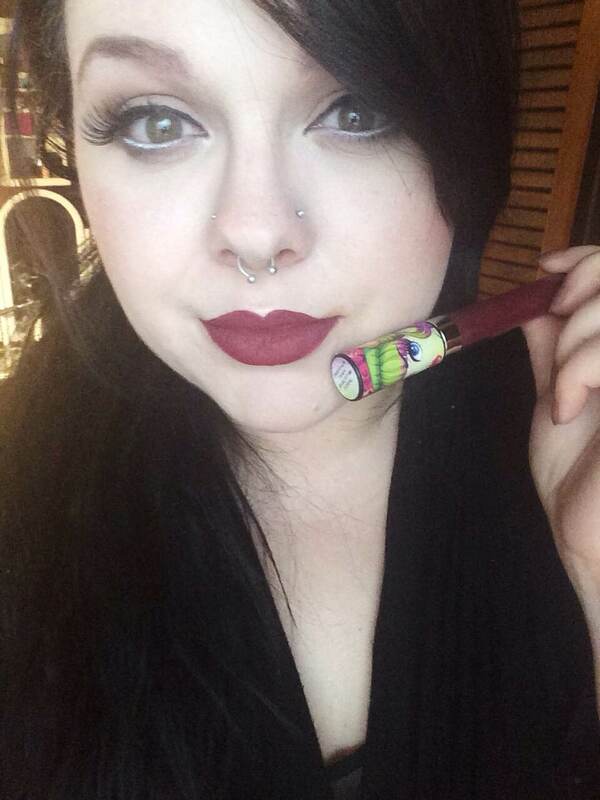 It’s not super long lasting like my LaSplash lipsticks, but I don’t always want that kind of lasting power all of the time. Make sure to subscribe to my channel to watch more of my videos! Have a great day, and thanks for stopping by!